According to Statistics Iceland, tourism in Iceland has been increasing massively since last year. The number of tourists staying in Icelandic hotels grew on 34% in March 2016. Most tourists come from Britain (30%), the second place goes to the USA (22%) and the third to Germany (7%). In comparison with last year, the number of tourists increased on 26%, with the number of overnight stays appeared to be more than three million. 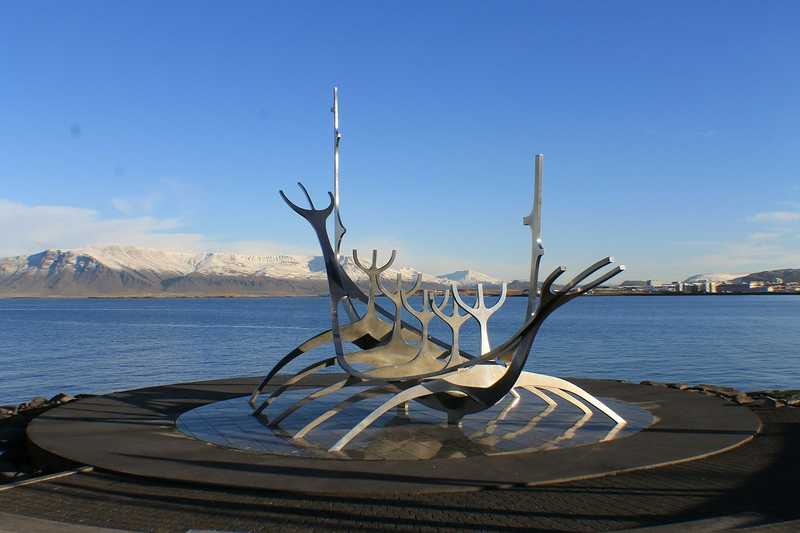 Approximately 60% of tourists prefer to stay in Reykjavik. For those, who are planning to visit the capital this summer, there are some exciting initiatives that you may enjoy. Since May 1 tourists can experience ‘Summer Streets’ in the city. It means that Reykjavik’s main high street Laugavegur, as well as some small streets, will become pedestrian. Laugavegur will be painted in bright colours and other streets will be decorated to make the city look joyful and festive. ‘Summer Streets’ will take place in Reykjavik till October 1, so hurry up to enjoy the main high street in the capital without cars! The park, which is located on a way from the airport to Reykjavik, is still unfairly overlooked by many tourists. The beautiful area consists of lava fields, geothermal water and active volcanoes. The creation of the geopark is revealing the trend in Iceland: utilisation of unique geology in the region due to the blooming tourism in Iceland. The most popular attraction in the geopark is famous Blue Lagoon, that in recent years became one of the most visited spots in the country. One of the biggest advantages of Reykjanes Geopark is the closeness to Reykjavik, which makes the trip to the park possible even you come to Iceland only for few days. We already discussed here the most unusual places to stay overnight in Iceland, however the new hotel in Reykjavik caused a lot of discussions. The new place will be built over old cemetery, that was active from 1000 to 1838. Some people are concerned that the hotel may cause harm to a national heritage. However archaeologists see a positive side of the process, as bones that would be uncovered will give scientists amazing opportunity to do research on the Icelandic history.